Meet Pacifica Voltaire. 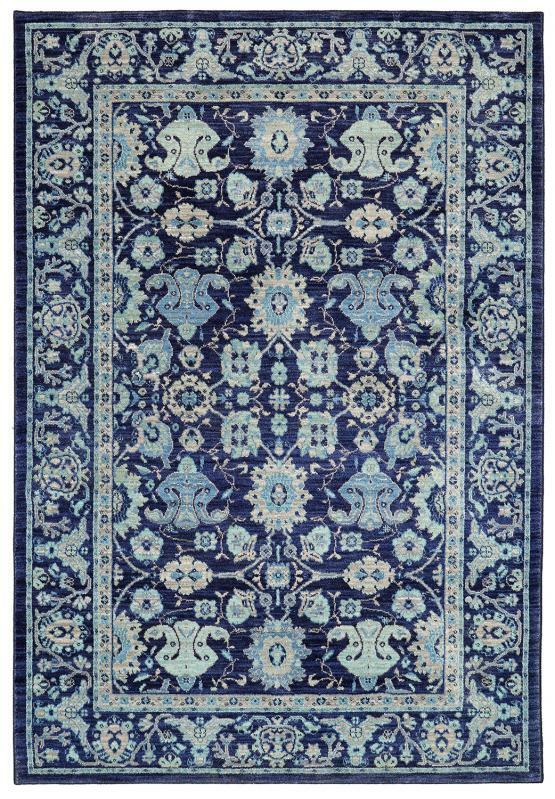 Influenced by traditional Persian design but refreshed with a deep blue sea modern pattern. Creating a calming soothing effect in any room. The Everstrand fiber is a premium polyester constructed with up to 100% post-consumer content from plastic bottles. Which are then converted to the highest grade of polyester yarn. 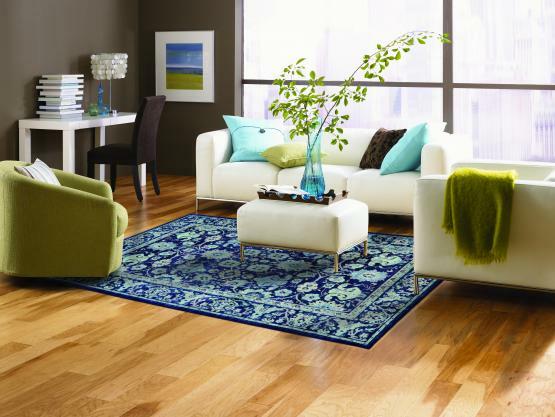 It's comfortably soft, with vibrant color clarity and stain resistant.